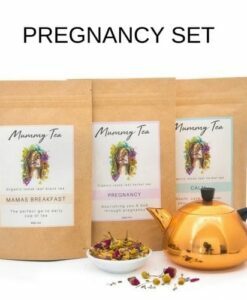 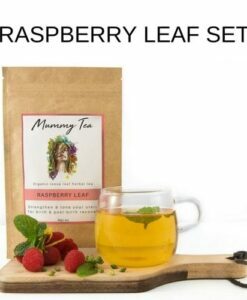 Breastfeeding around the clock and need a big supply for the pantry? 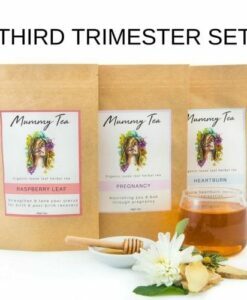 Then our breastfeeding set is for you. 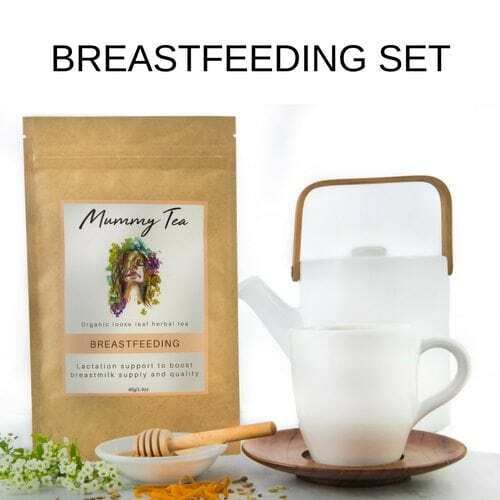 Breastfeeding is rewarding but at times challenging and our unique, caffeine-free blend of Fennel, Caraway, Aniseed, Nettle, Orange Peel and Fenugreek is a support to your milk supply and has the added benefit of tasting delicious. 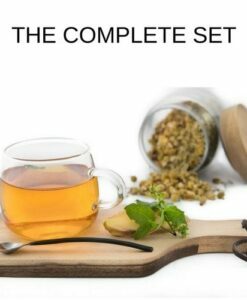 This gentle and soothing blend offers subtle hints of orange and fennel, softly balanced with the sweet tones of aniseed. 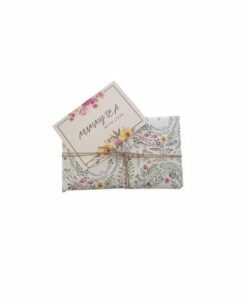 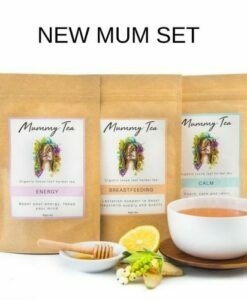 Our Breastfeeding set is for the Breastfeeding mama who is feeding her little bubba around the clock and needs a supply for the pantry so as not to run out. 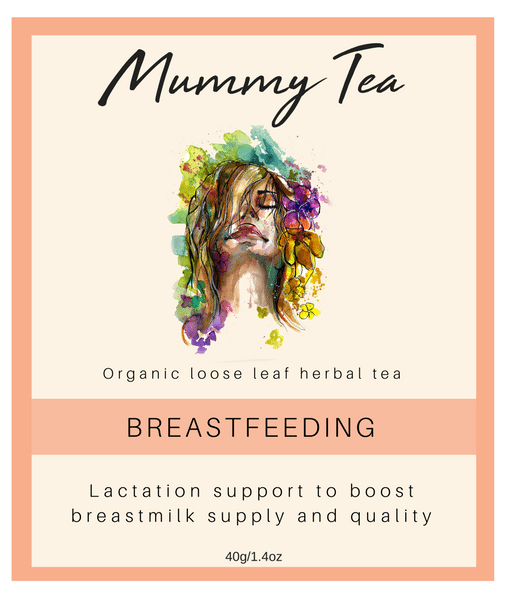 Breastfeeding is rewarding but at times challenging and our unique, caffeine-free blend of Fennel, Caraway, Aniseed, Nettle, Orange Peel and Fenugreek is a support to your milk supply and has the added benefit of tasting delicious.